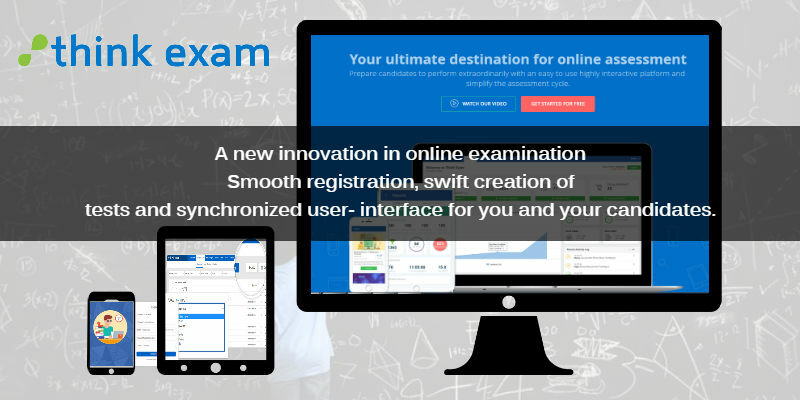 Think Exam is a one stop shop for all your needs to conduct your very own online exam. 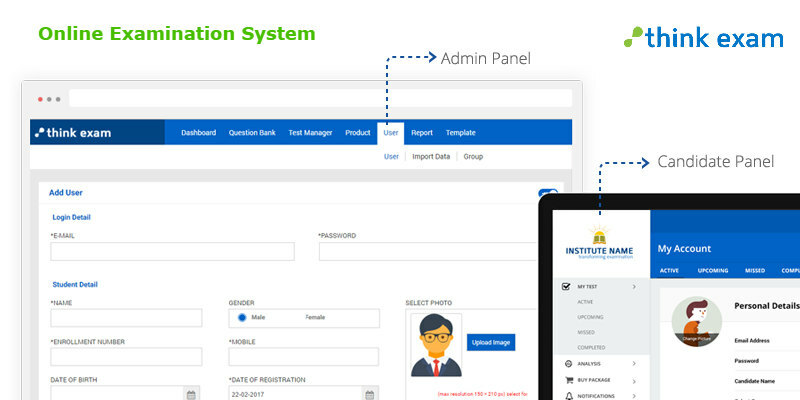 The best part of this portal is that it is highly customizable with all the features that can be molded to suit the needs of the one creating exam. Because of this flexibility, creativity and perfectionism it is becoming a part of every educator’s assessment process as well as a proven choice of recruiters. Think Exam is a subsidiary of Ginger Webs, which is an offline and online exam conducting company that caters to all kinds of assessment needs of Educators, Corporate, PSU’s and Survey organizers. 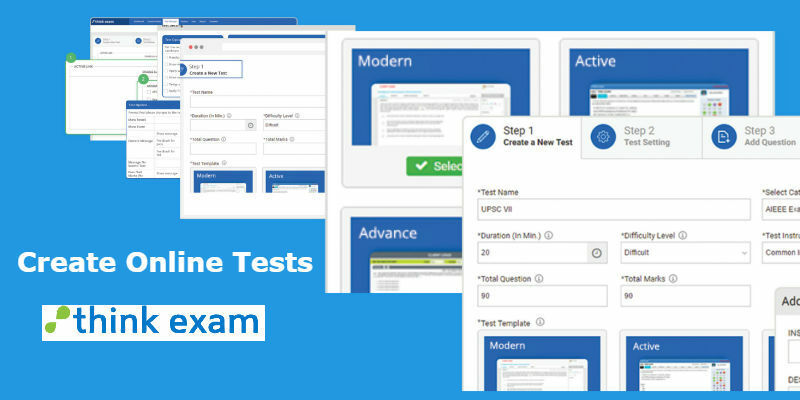 The vast automate assessment creating platform of Think Exam is completely customizable and perfectly renders the best of service through its diverse and robust features. With years of experience and dedication, Think Exam has successfully built a client base of 2000+ customers from around the world hence, proving the eminence of its quality.